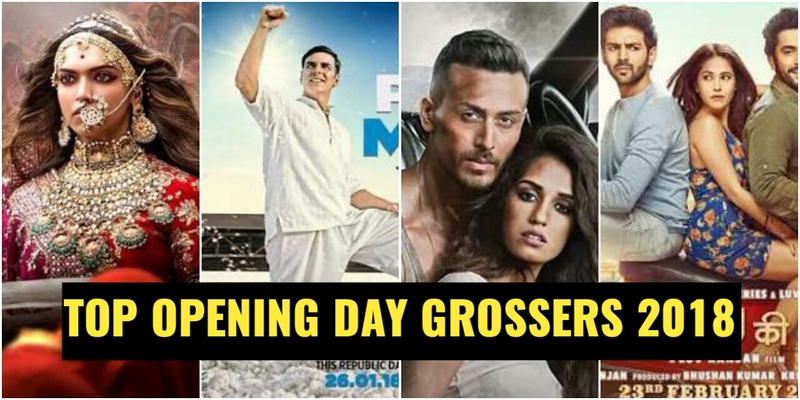 Highest Opening Day Collection 2018 – Baaghi 2, Padmaavat and Padman are the top opening day grossers of 2018 till 22 May 2018. 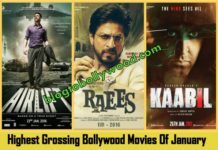 Just like every year, we have compiled the list of top opening day grossers of 2018. This list include the movies that recorded the highest opening day collection in 2018. 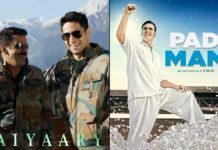 It’s been a good year for Bollywood so far, as seven movies have emerged as clean hit at the box office. Two out of these seven emerged as super hit/blockbuster. Let’s have a detailed look at the top opening day grossers of 2018. 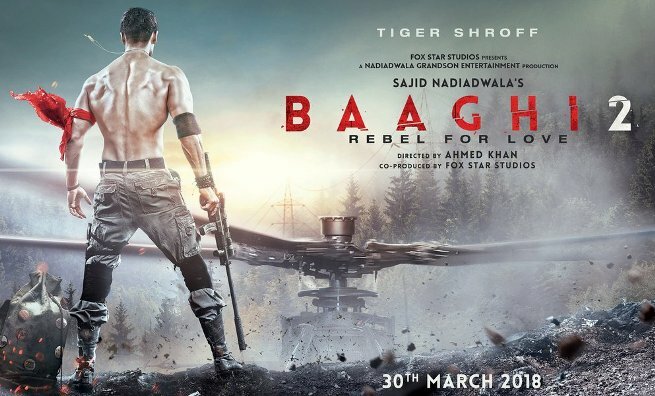 Tiger Shroff’s Baaghi 2 is currently the top opening day grosser of 2018. Huge promotion and commercial trailer helped this film in taking a huge opening at the box office. Baaghi 2 earrned 25.1 crores on its first day. It is the highest opening day grosser for Tiger Shroff. The movie earned 165 crores in its lifetime and emerged as super hit at the box office. The most controversial film of the year, Padmaavat, had a good opening at the box office as well. It earned 19 crores on its opening day and is currently the second highest opening day grosser of 2018. Akshay Kumar’s Padman with the collection 10.26 crores is the third highest opening day grosser of 2018. 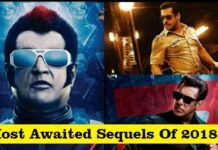 Note: The Box Office figures mentioned above are compiled from various sources. Blog to Bollywood does not make any claims about the authenticity of the data.